From Anthony Henday Drive (South East) take Hwy 14 East to Hwy 21 South to Township Road 510 East. Take Range Road 222 North and Entrance is on your 2nd right. Approx. 25 minutes from Sherwood Park. 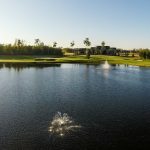 All rates include power cart & driving range. 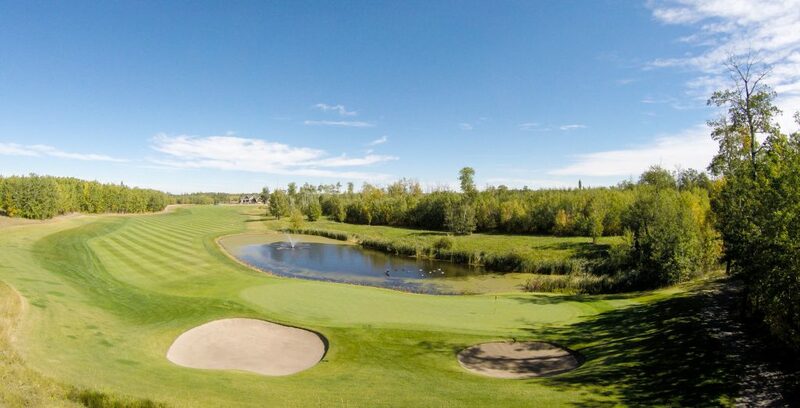 Welcome to Northern Bear Golf Course, a Jack Nicklaus Signature Course, located in Sherwood Park, Alberta, just 30 minutes from downtown Edmonton. Built on Jack Nicklaus’ legendary tradition of designing prestigious and spectacular courses, it offers the ultimate play for every golf enthusiast. 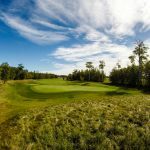 The Bear is a perfect blend of tree lined fairways, strategic bunker placements, five lakes, and USGA standard greens. With five sets of tees ranging from 5800 to 7400 yards, it is designed to entice novice and experts alike. Pro Shop: The Pro Shop is fully stocked with a wide range of high quality men and ladies apparel, as well as brand name equipment. We offer such brands as Taylor Made, Adidas, Nike, Under Armour, Travis Mathew, Sunlce, Jack Nicklaus, Titleist, Levelwear, Saxx, and many more. If we don’t have the brand or item in store, we are more than happy to place an order for you. The Bear Den: Our breath taking lounge and tranquil patio offers spectacular views and even better food. With floor-to-ceiling windows, our club house is flooded with natural light and sensational views of the course. Enjoy golf and sports on our numerous flat screens, while enjoying our delicious menu and superb service. Tournaments: Whether you are looking for a large corporate event or a smaller gathering, Northern Bear is ready go above and beyond for your tournaments needs. We can handle up to 144 golfers for weekend and weekday events. Weddings: Northern Bear is a beautiful, rustic, and elegant venue, perfect for your big day. We can accommodate up to 150 guests and customize a package to fit any budget. 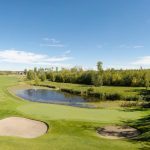 New ownership with a focused direction on bringing a well known golf facility back to life is proving to be a successful recipe for the Northern Bear Golf Club. 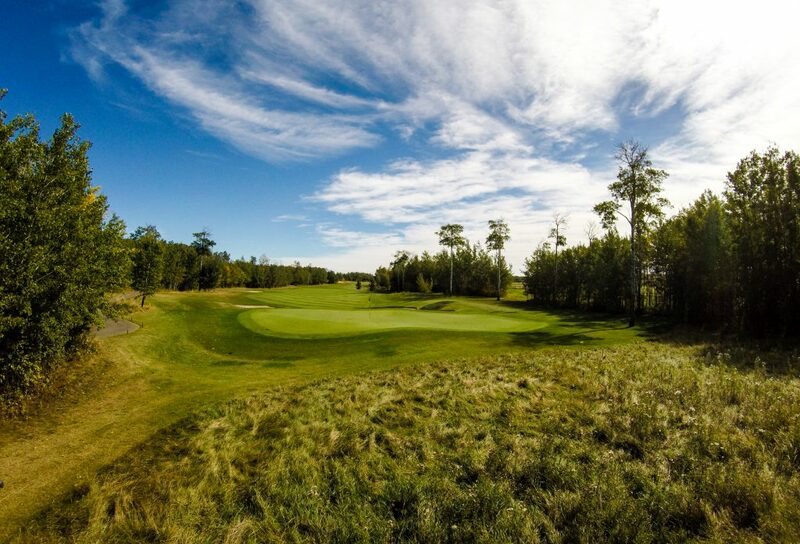 One of a few Jack Nicklaus-designed tracks in Western Canada, Northern Bear is seeing players coming out in droves, said Executive Professional Blair McDowell. 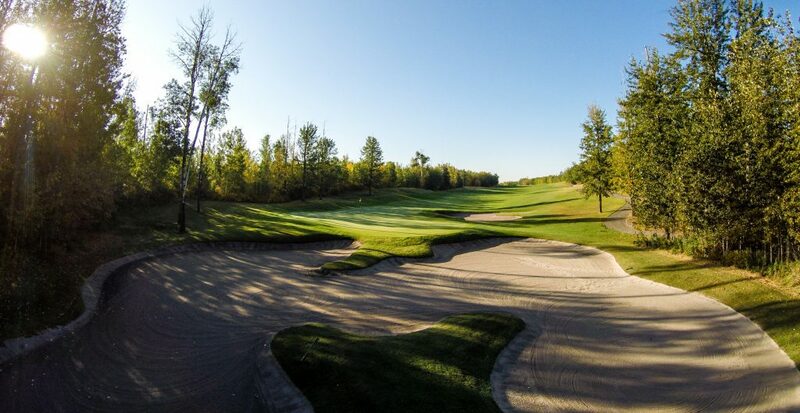 And, he notes, those teeing it up at this track located just east of Sherwood Park, are pleased to find the course is a fine test for their game. 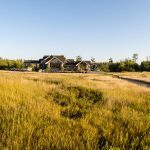 “I don’t think there was ever a doubt it wouldn’t come back but ultimately we are excited for the new owner and what we have planned for the future,” he stated about Fort McMurray’s Irv Williams now holding the ownership reins. This is a big track from the back tees, make no mistake about that. From the furthest reaches it plays to over 7,300 yards and scales down from there with six tees in all making the course an enjoyable play for everyone. 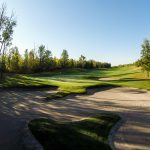 “We continue to hear from amateurs and professionals that they believe this is probably one of the best layouts in town. 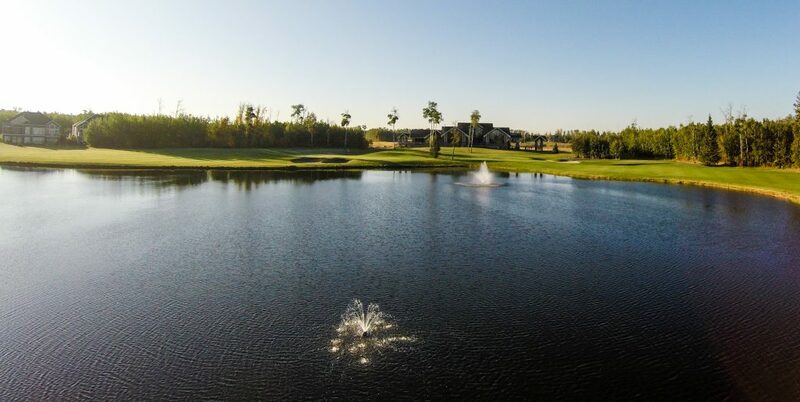 It’s in good condition and we’re changing the level of service to make sure we’re providing first-class service,” both on and off this great course, McDowell ended. About the writer: Gord Montgomery is the sports editor of two weekly newspapers in the Edmonton area and is a member of the Golf Journalists Association of Canada. He has written for Inside Golf for the past four years with the majority of his coverage in north and central Alberta. 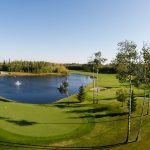 Thank you for visiting the Play Golf Alberta website.